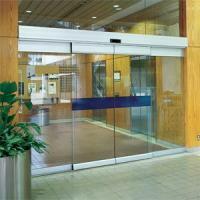 SLIDEDOOR Drive TXP.BOG the curved sliding door for representative prestige entrance doors. There are no limits on the freedom of design for an individual, elegant entrance. 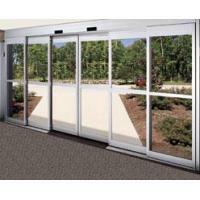 The TXP.BOG rapidly accelerates heavy doors, but with great sensitivity. 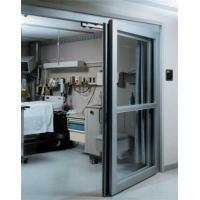 Safety functions guarantee optimum user protection. 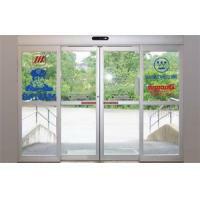 The well-proven TORMAX technology, with its multiplicity of functions and ease of operation, meets the highest standards for automatic doors.